Is it worth sticking the camera on a laptop? I think that any owner of the iPhone and even more so Apple Watch, having familiarized himself with the possibilities of contactless payment from a phone or smart watch, had an idea to set up this opportunity for himself. 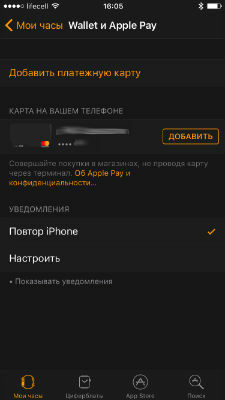 Payment by phone, and even more so by the clock, still puzzles many cashiers 🙂 However, Ukrainian iPhone and Apple Watch users can only dream of such an opportunity, because Apple Pay is not yet supported (2017) by any of the Ukrainian banks and you You can not even try to customize it in the usual way. 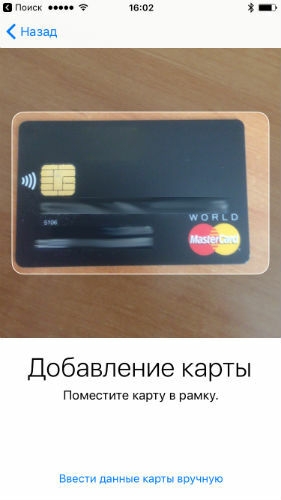 Before the imposition of sanctions on Yandex-money (and now completely on Yandex), the simplest way was for Ukrainian users to connect a Yandex-money card. 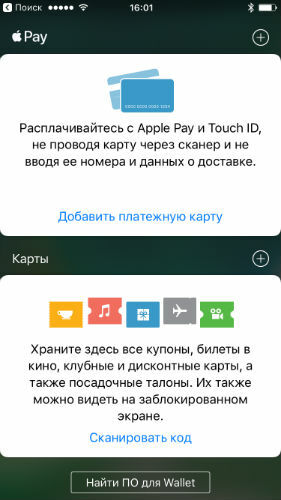 The only way out for Ukrainian apple-waters is to use a card of a foreign bank, provided that the country of this bank supports work with Apple Pay. Check that the issuing bank is supported by Apple Pay. A prerequisite will be the issuing in the regional settings of your IPhone of the country of the issuing bank (yes, unfortunately without this nothing will come out). The process of connection itself will not cause you any difficulties. Set the correct region in the settings and run the Wallet application on your Iphone, then click “Add Map” and follow the instructions. You see a terminal with one of the Visa payWave or MasterCard paypass badges – us here! Now double pressing the Home button of your iPhone (in blocking mode) will open your payment card on the screen for contactless payment. Bring the phone to the terminal, after confirmation of your print TouchId payment will be made. Happy owners of Apple Watch immediately after connecting the card to Apple Pay on the phone will be asked to connect the same card to the Apple Watch. However, it is also not difficult to do this separately. 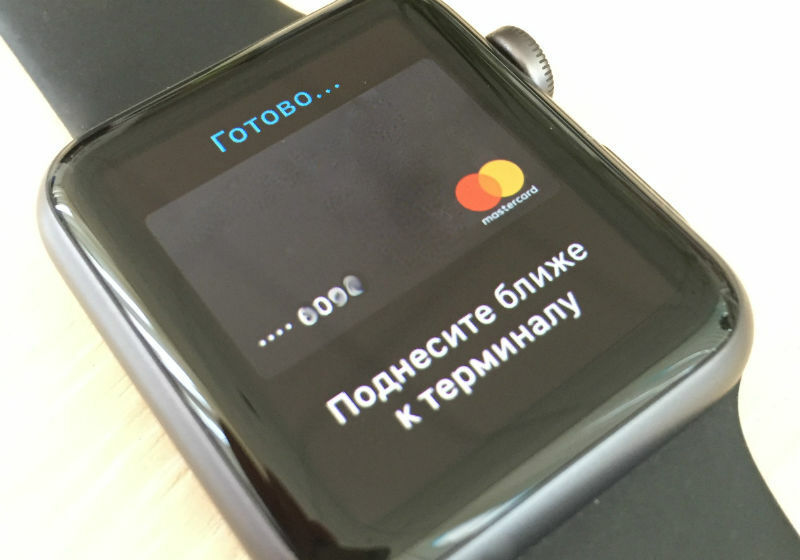 Run the Watch application on your IPhone and in the “Language and Region” settings of the clock, also set the country of the bank that issued the payment card (by the way, this is a common mistake, due to which watch owners often cannot tie an Apple Pay card to the clock!). After that, go to the settings of Wallet and Apple Pay, where you will be asked to add a card already attached to your phone or an additional card. 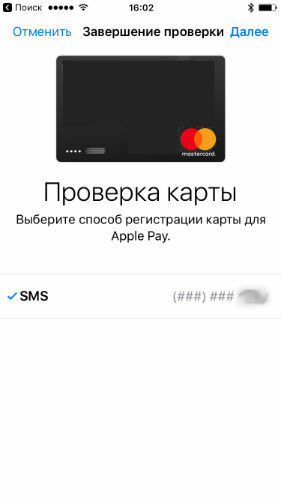 As when adding a card on the iPhone and on the Apple Watch, you will need to enter the SVV2 ​​code on the back of your card and it is possible to confirm the addition with a special code via SMS (if your bank uses it).